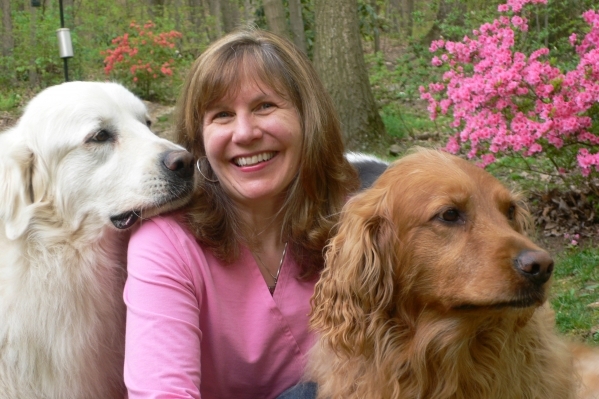 Jacqui LeBeau Psychic Medium & Animal Communicator E-Mail List Signup! Your information will not be shared and will only be used for the purpose of receiving Jacqui's newsletters. Where Did You Hear About Jacqui?